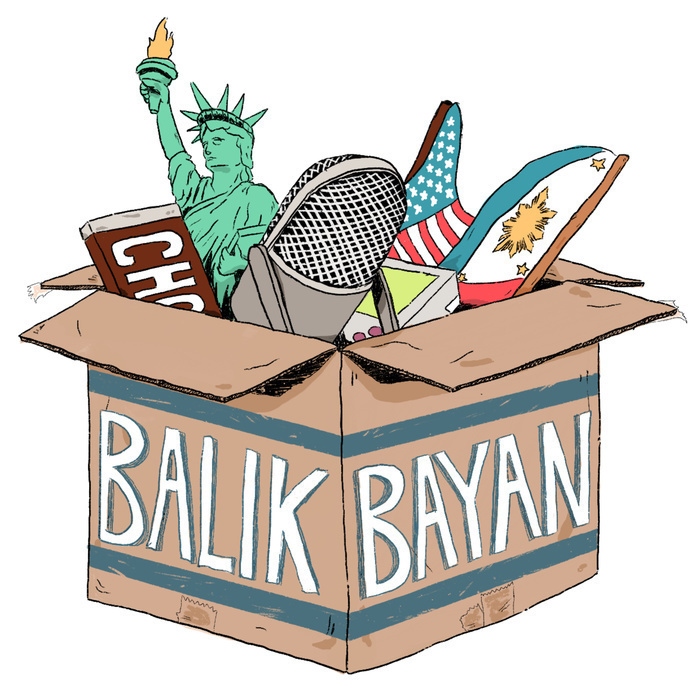 Conversations and stories that matter to Filipino-Americans. 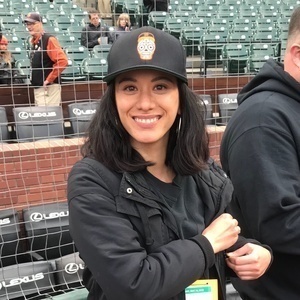 Kristia Castrillo teaches 10th and 11th grade English at Balboa High School in San Francisco. Earlier this year, she was named as an honoree for San Francisco's Teacher of the Year award. Kristia was born in San Francisco, lived in the Philippines as a teenager, and then moved back to the States for college. She's now worked in the San Francisco Unified School District for 11 years. We talk about how she got into teaching, being a city person, and how gentrification affects her public school students. Music by RV Mendoza and Blue Dot Sessions. Logo by Niccolo Pizarro.